Garden soil is a mid-range soil designed to start new gardens and top up existing gardens. 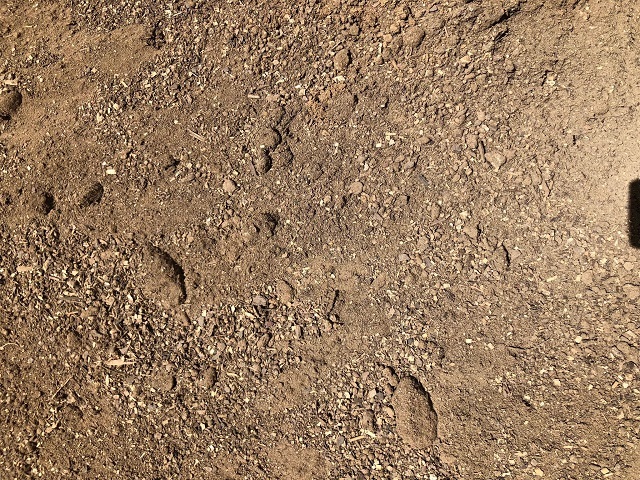 This soil contains manure such as cow manure, as well as bark fines to help with water penetration. It complies with the requirements of Australian Standard AS4419 for Landscaping and Garden Use. $60 per cubic metre. (Minimum charge for this product is 1/3m3).